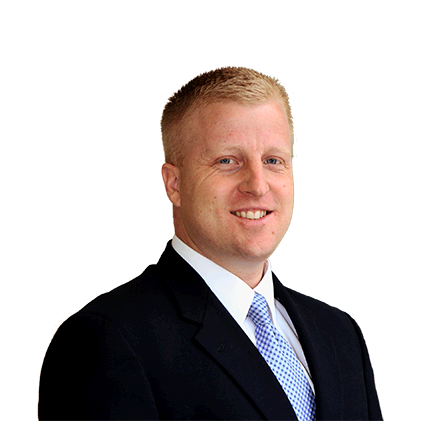 Claremore Lawyer BlogHow is Delinquent Minor Defined in Claremore? If you are a minor and have broken the law in Oklahoma, you are a delinquent minor. 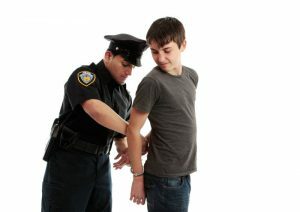 In essence, a delinquent minor is anyone who breaks a state or federal law or who violates a court order. It is difficult to get through the teen years without some scrape with the law. Many teens are lucky and only have a couple of infractions during their teen years. A minor infraction or two, like a traffic violation, will not usually end up getting you into too much trouble. But occasionally, a teen gets into enough trouble that they must go to court. Most of the time, when a teen is arrested, the teen appears before a juvenile court. And although you may think that juvenile court is not so serious, what happens in juvenile court can make or break the trajectory of your adult life. If your teen is in trouble in the Claremore area, it is best to hire a criminal defense attorney to help protect your teen’s future. In an adult court proceeding, the prosecution has a heavy burden of proof. An adult is deemed to be innocent until proven guilty, beyond a reasonable doubt. In contrast, when a juvenile is arrested, they are considered to be a delinquent minor and must appear in juvenile court. A juvenile may have an attorney and a social worker present at the proceedings to advocate for them and to protect their interests. If the proceedings are decided against the juvenile, then the minor is considered to be an adjudicated delinquent minor. This classification is for relatively minor offenses, but can still impact the minor for years despite the fact that the minor’s records are sealed. For more serious infractions or violent crimes, the minor may be tried as a youthful offender and sentenced as an adult. That may mean years in jail, at first spent in a juvenile facility, and later transferred to an adult facility to serve the remainder of the sentence after turning 21. No teen should have to face a court alone, no matter their crime. At its best, juvenile court can be instrumental in getting a troubled family the help that it needs. Your Claremore criminal defense attorney can help advocate for needed social services instead of jail time. This might take the form of community service hours, drug or alcohol rehabilitation services, or individual or family counseling. In addition, the minor may have to pay a fine and restitution for any damage done. No one wants to see a child suffer for a lifetime over a foolish mistake. Facing court alone can be a frightening experience for an adult. It is a terrifying experience for a child. Call your Claremore Lawyer today. We are here and ready to help you. We pride ourselves on providing the very best in legal representation at reasonable prices. The initial consultation is free. Call us at (918) 213-0950. If you prefer written correspondence, submit your question using the form at the top right of this page.